Advanced System Optimizer 3 is a multi-functional system performance and optimization suite for Windows which includes the most comprehensive set of utilities to keep your PC running smooth, clean and error free. 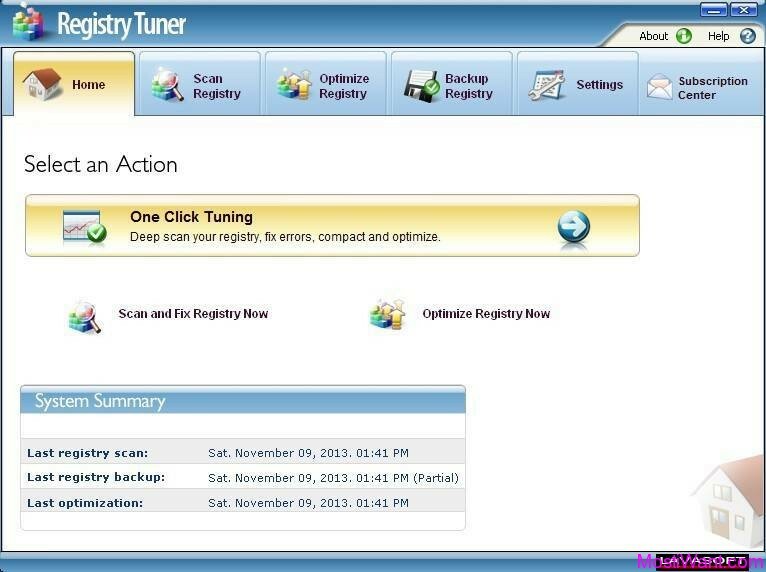 That is to say, if your computer is having problems, Advanced System Optimizer likely has the tool to fix it. Anyone can use this tool without any tutorial thanks to its exquisite interface and the One Click solution which make the process of repairing and optimizing your computer easier than some other PC system utilities do. Advanced System Optimizer Version 2 was launched in the year 2004. Its tremendous success and feedbacks of more than 1 million users have really made the version 3 of Advanced System Optimizer state of the art product. 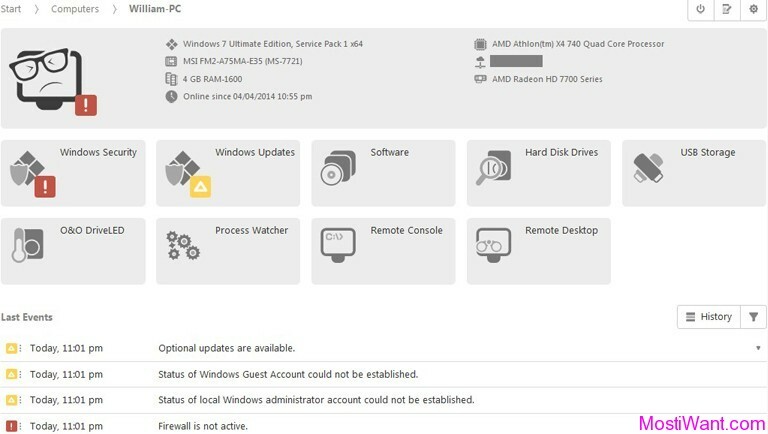 Advanced System Optimizer 3 has new multi-functional utilities essential for today’s improved machines – to protect, update and optimize your computer. The new set of tools is clubbed with very useful existing tools that are enhanced to give more accurate and speedy output. Undelete to recover accidently deleted data and files. 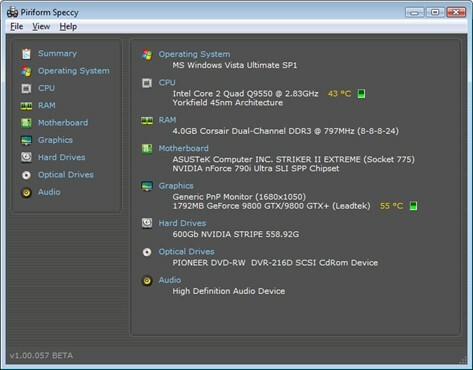 Advanced System Optimizer is normally priced at $39.95 per serial number / license key. Glarysoft are having a giveaway of Advanced System Optimizer 3 (one year), where everyone can download a full version copy for free. The giveaway will be valid for today only (24 hours on February 18, 2014). To grab your free copy visit the Glarysoft page here during giveaway period to download the giveaway package. Unzip the package you’ve downloaded, and carefully read the instructions which you can find in the readme.txt file. Follow the instructions carefully to install and activate the software. You have to install and activate it before the Giveaway offer for the software is over. Giveaway license is for one year only (subscription will expire in 369 days). Save below text in a Text Document file, then rename the file as REG.reg. Now exit Advanced System Optimizer 3, and double click on REG.reg file to add it to the registry. Run the Advanced System Optimizer 3 program and it should be registered now! Note: I strongly recommend that you create a System Restore Point and make sure you do have all file backup before trying out it, since such kind of software will deal with the file system, the system registry and the running processes/services, and might harm your computer. Updated (February 18, 2014): Glarysoft are rerunning this giveaway once again so everybody will get another chance to keep this professional system performance and optimization suite for free. Comparison with paid version, Ashampoo WinOptimizer Free has a very limited features. This software offers only basic optimization tools and does not allow user to access live tuner and extensive features in various module (present in paid version only). But Ashampoo WinOptimizer Free does provide most of you need in everyday use to maintain your system and increase its performance. thanks its working when i put the same key. This should be a false alarm, SURAJ. thank you for the license keys of aimersoft video editor and total image converter. also thank you for the this giveaway, but i want to tell you that their is one software called system protector inside A.S.O 3. how to use it should i use the same giveaway key for it also. 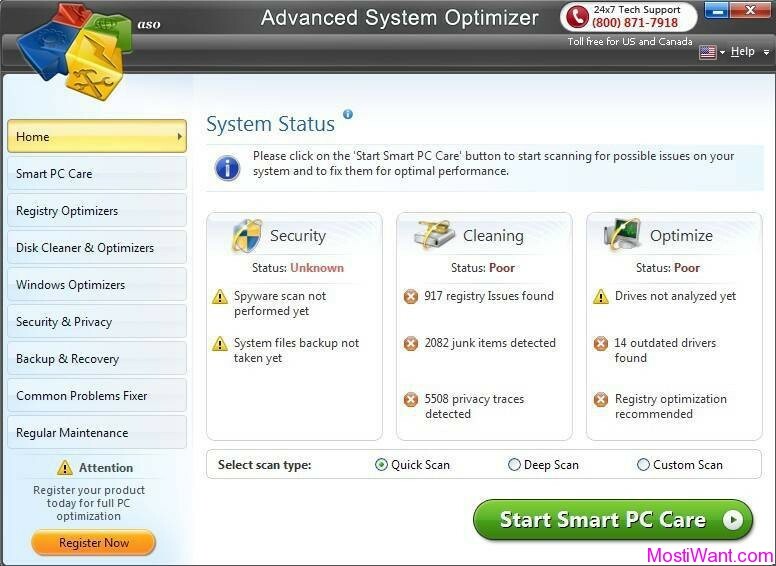 System Protector is just one of the most comprehensive set of utilities included in A.S.O 3. You do not need to active it at all. After you active A.S.O 3, system protector utility should also be activated automatically. If it doesn’t, you may try the same giveaway key for it. Am getting maximum number of key uses exceeds. Plesae let us know if any other key? This software was available as a giveaway on January 23, 2013, this giveaway is not available any more. As for now, you may download a freeware listed at the end of the post. Or you may get Advanced SystemCare Pro for free for a limited time. The key doesn’t work. It says “Exceeded number of machines for the key”. Will they give a new key? @Xi, the same here… and till now there is no solution from Glarysoft on this issue. So you may try Advanced SystemCare Pro 6, or Wise Care 365 Pro, which are also being offered for free (for a limited time period). This giveaway has exceeded the installations for this license? ?I guess I was to late. @clyde, I guess there may be a use-limit on the coupon and the limit has been reached. So you may try Advanced SystemCare Pro 6, or Wise Care 365 Pro, which are also being offered for free (for a limited time period). Do we need to install within this period of giveaway or can can we download now and install & activate later? You need to activate it before the period ends because it connects to the website when you put in the registration number key. Also the free offer is for a ONE YEAR subscription only. I also recommend Puran Utilities as an alternative. If we reinstall OS, the activation will go, then how they say that it must be activated before the giveaway ends? Thank you very much for this info !